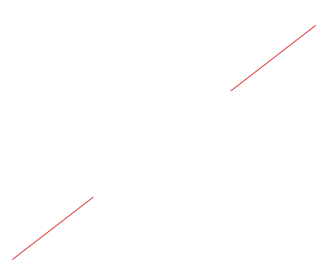 2010 YOGA PHOTOELECTRICITY （HK) CO., LTD establishment. 2011 HUNAN YOUQUAN INDUSTRY CO.LTD　establishment. 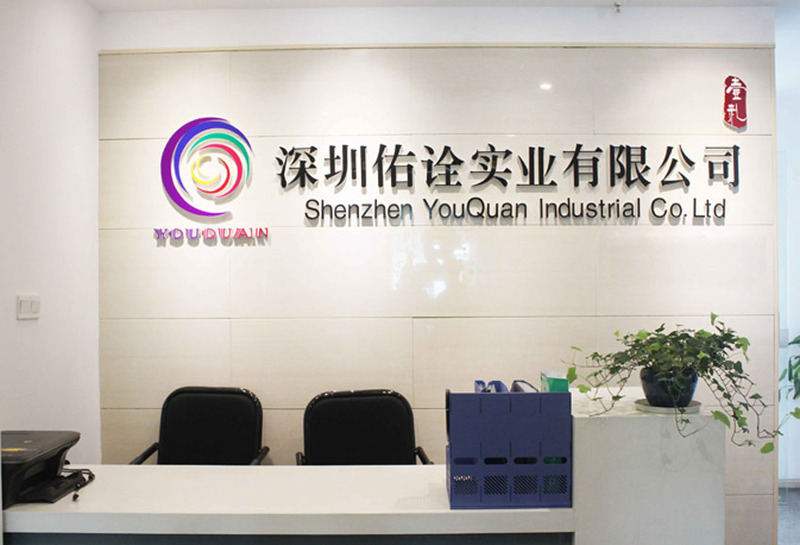 2013　SHENZHEN YOUQUAN INDUSTRY CO.LTD　establishment.